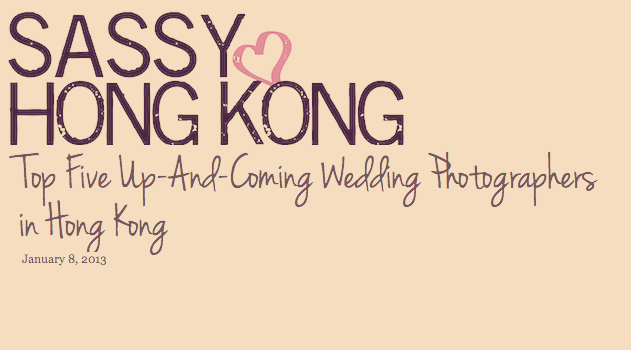 Sassy Hong Kong - "Top Five Up-and-Coming Wedding Photographers in Hong Kong"
Finding Henry F. feels exactly like how we found each other! He is one of those finds that would give you a sense of security, trust & full of fun & love! Anything through his lens will turn into true beauty; a great journal of all the details, ambience, feelings of the most special day of our lives!